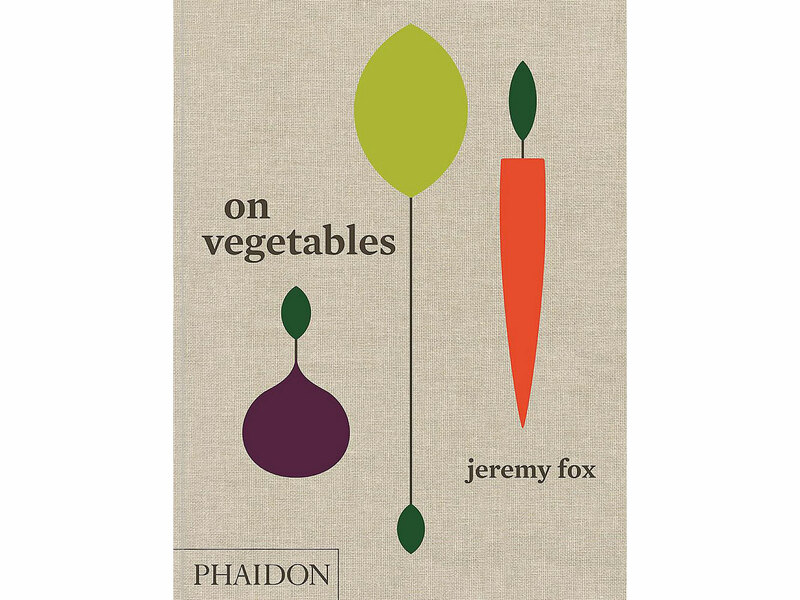 Take a page from chefs’summer reading lists. Cracking open a book is one of life’s greatest escapes—something we could all use perhaps more than ever right now. And if you’re seeking inspiration for your summer reading list, look no further than some of the country’s best chefs. From savoring poetry to brushing up on business acumen to revisiting the works of the beloved Anthony Bourdain, these chefs are putting down their knives (even just for a few minutes!) to stick their noses into these fascinating reads this summer. 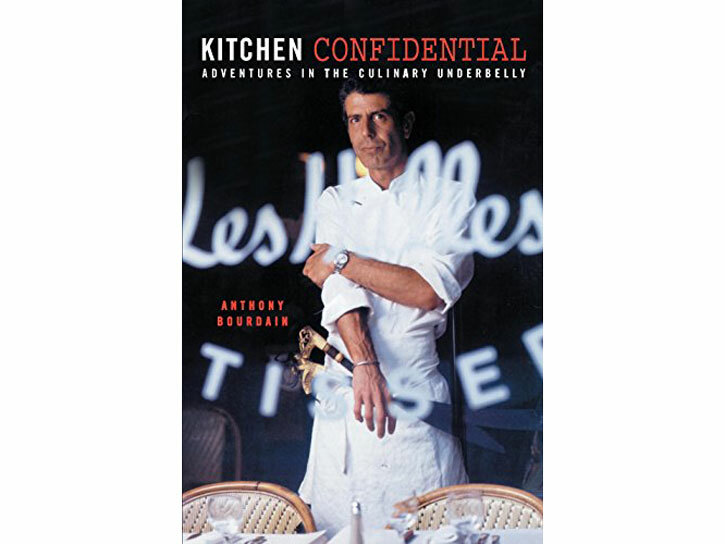 "This summer I’m revisiting Kitchen Confidential. The last time I read it was in 2002, and it was incredibly inspiring and formative in my ideas as to what it meant to be a young man and cook and what it meant to be a chef. I was a dishwasher at the time, and having made my own similar journey of physical and professional growth, I think that it will be interesting to see how I feel reading those words now. Also, it’s a nice way to remember such an important figure in our industry. “Beautiful, deeply human, inspiring. Poetry —the search for the truth of our hearts— is more important now than ever." “I’m opening One/Fifth Mediterranean, the third iteration of my annually rotating restaurant, in September, so I’ve been reading as many books about the Eastern Mediterranean and the Middle East I can find. These are a few I’ve been digging into. Zahav inspired me to open One Fifth Mediterranean. It showed me the beauty of this style of cuisine. 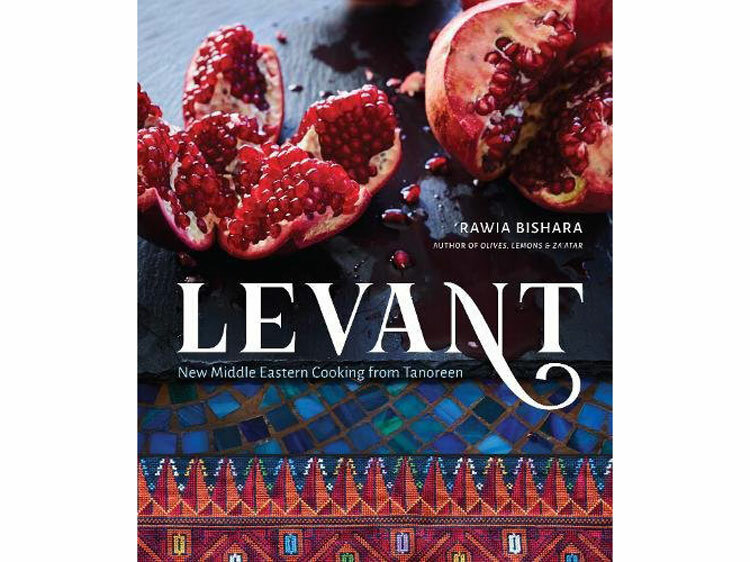 Levant blew me away, because it’s so beautiful and informative. I just picked it up and don’t want to put it down. And I don’t know a lot about baking bread, and I’m going to use Breaking Breads as a guide to start learning. "If you want to feel part of a very beloved project for Tony Bourdain, get this book and you will find his voice in it. My amigo Matt Goulding has captured what he loved so much about Italy, and why you must go there and eat. I'm reading it now, and you should too!" "I find that the majority of the reading I do these days is for learning purposes! I look for books that help me mentally prepare for the decisions and situations I encounter every day. For example, right now I am reading Traction. It’s about how to organize yourself, your business and commitments so you can focus on growing your business the way you envision it. It has been helpful as my role morphed from being in the restaurants day-in and day-out to focusing more on the development of the business, running two (soon to be three) restaurants, authoring a cookbook, and starting a family (our second child is due in August!). I’m also pulling out the baby books for a refresher! My two go-to’s are The Womanly Art of Breastfeeding by La Leche League International and Caring for Your Baby and Young Child: Birth to Age 5 published by the American Academy of Pediatrics." "The latest book from the legendary architect Richard Rogers is not only a retrospective of his incredible works over the decades, but a thoughtful consideration of the relationship between architecture, society and people, and the responsibility the architect has to blend these together. His life and curious adventures across the world read like an epic tale and made me laugh and cry and think about the conversations between buildings and people. I bloody loved it and think it should be made into a movie! 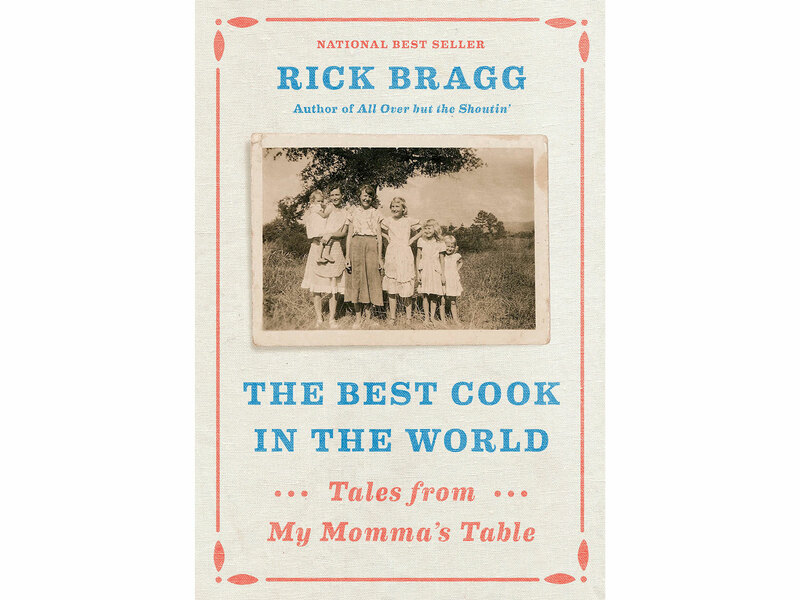 "It’s so much more than a cookbook. I love that he highlights some of our favorite farmers in the front pages of the book. And it’s a very personal book, not just a list of recipes." "Right now I'm reading the original Avengers comics because I'm obsessed with the Avengers and am a total comic book nerd; Complete Swedish because I recently did 23andMe, which confirmed that I'm from Swedish/Norwegian heritage; and I'm always reading Malcolm Gladwell books because they help me rethink things and reset my perspective."